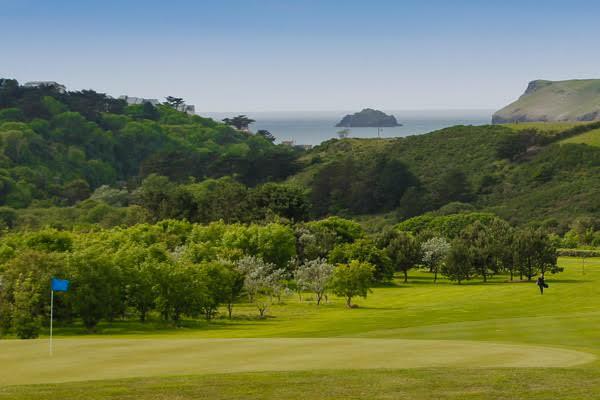 When Jeremy and Eva Davis purchased what is now known as The Point at Polzeath, the 18 hole golf course was very much overgrown and an un-enjoyable golfing experience. 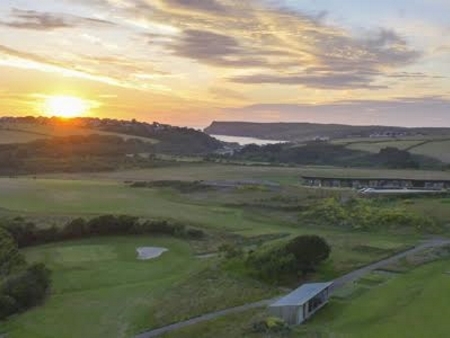 In recent years we have been consulting with the club to transform it into a golfer friendly playing experience with wider and longer views of the surrounding countryside. The addition of new holiday apartments have made the venue a must stay in Cornwall. 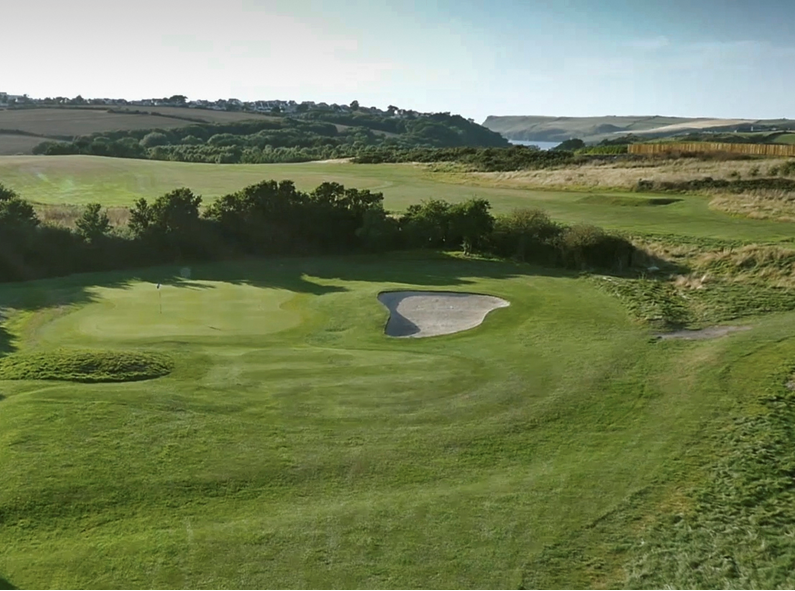 Our works include an audit of the bunkering positions and quantities as well creating interesting and visually striking golf holes for members and holiday makers alike.